The mechanism of injury is usually a fall onto an outstretched hand. 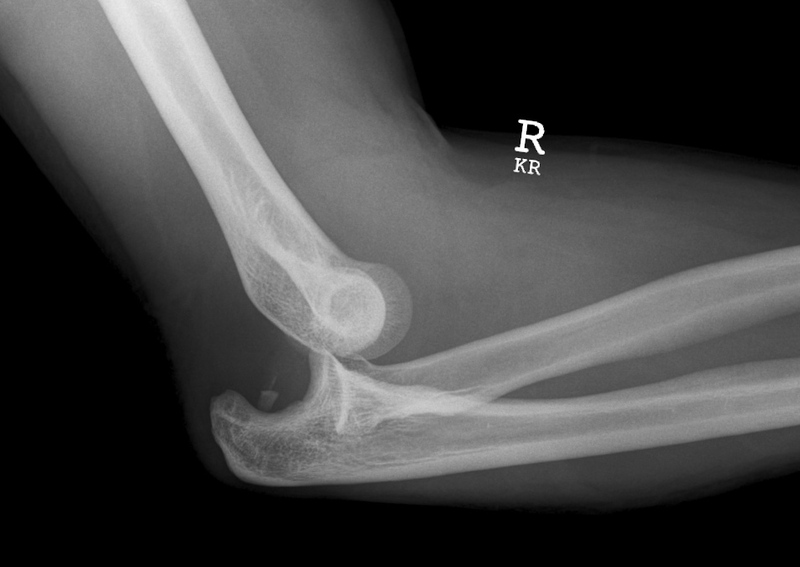 AP and lateral X-Rays of the elbow should be examined to determine the direction of the dislocation and to identify any associated fractures. lever the olecranon forward with both thumbs while holding the elbow flexed and while an assistant providesb traction on the forearm. annular ligament surrounding the radial head slips easily over the developing radial head and slides into the radio-humeral joint. Pulled elbow usually occurs as a result of a sudden pulling motion in axial traction with the elbow extended. Unwilling to use that arm, often held by the side pronated with slight elbow flexion.